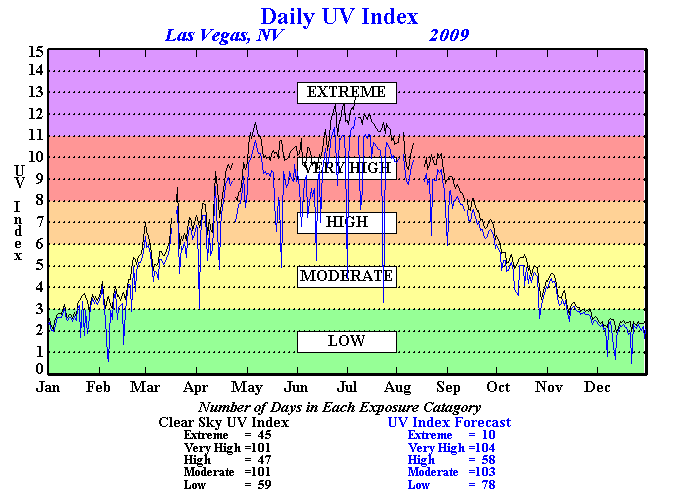 What temperature range is necessary for a climate to have 4 seasons? It's an average map. 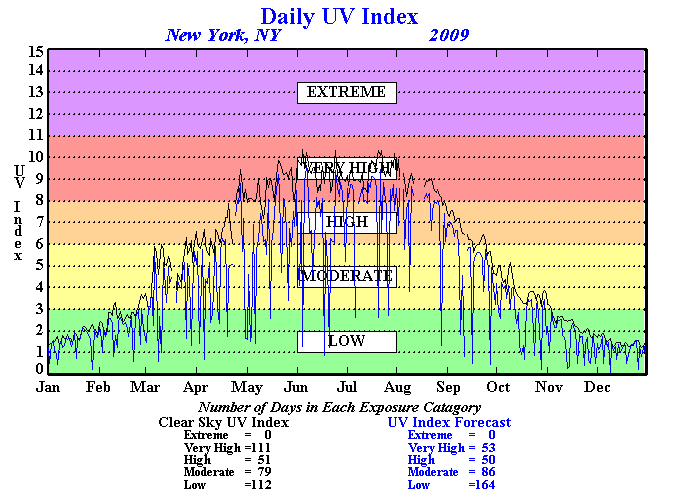 Sunless days can have a UV index of 2, which lowers the monthly average. 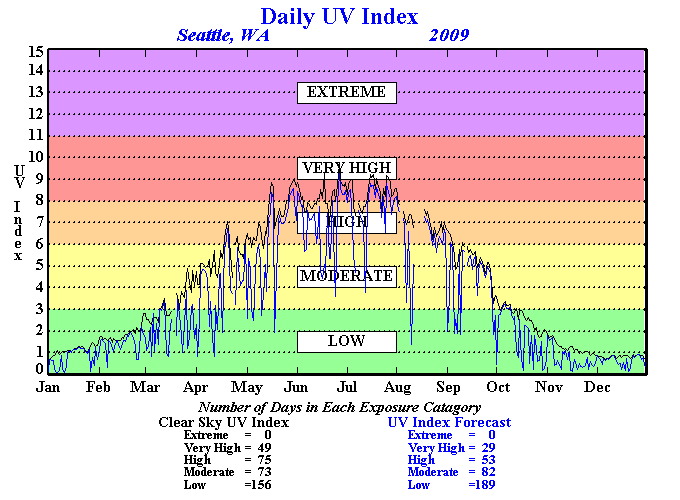 And the UV cap for a location is quite low for northern and central mid latitudes. 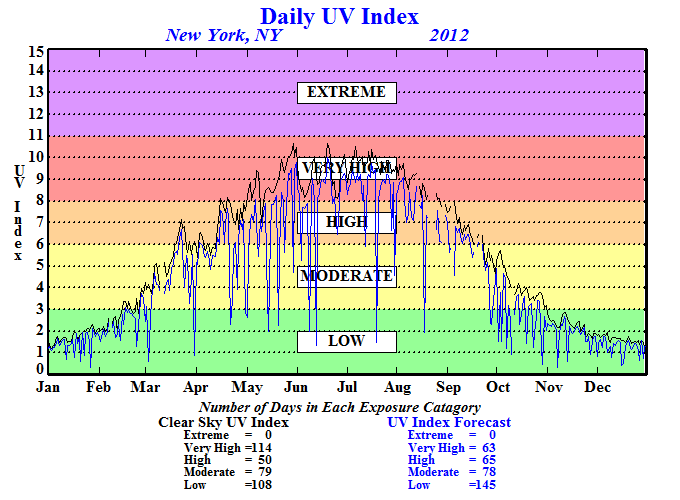 It's partially a July sunshine map, at least if you compare similar latitudes. Sorry, i missed your point. I don't understand what you are trying to say. 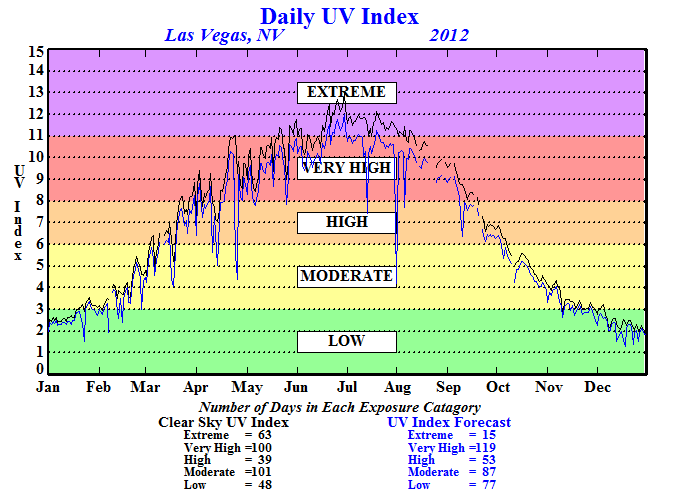 I don't think that shows actual recorded UVI, so much as predicted UV using latitude alone. Last edited by Joe90; 08-16-2013 at 07:50 PM..
What I meant is the US July average UV map, is partly just showing sunshine differences in the US rather than showing where UV will be stronger when the sun is out. 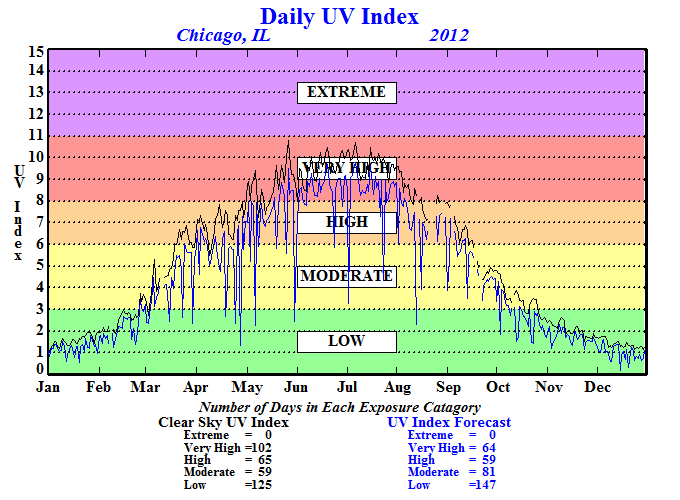 That's why the Plains has a higher UV index. Ok, right. What is the possible max for MA, NY, NJ, PA with surroundings? Last edited by chicagogeorge; 08-17-2013 at 08:38 AM.. There's a difference between a "traditional four season climate" (cold, snowy winters, mild springs and falls, and hot summers) and a climate having a winter, spring, summer, and fall. 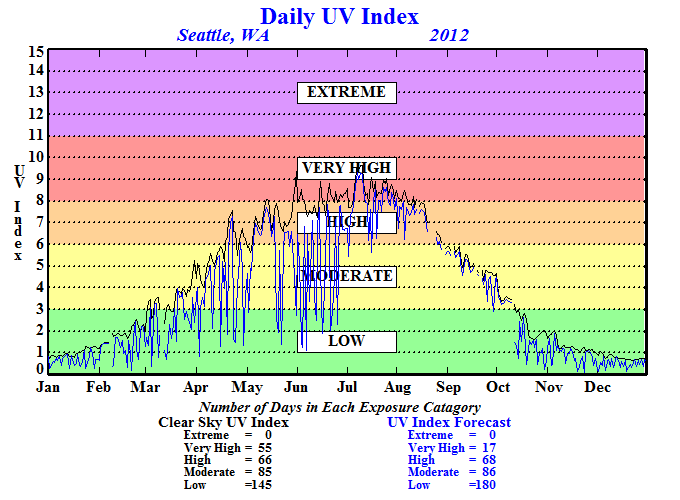 For example, you can say that Seattle has a winter, spring, summer, and fall, but it is not a true "four season climate".